Herman Schwabe was an American pioneer and innovator in the manufacture of die cutting machinery, which later developed into the sophisticated hydraulic die cutting presses we engineer and build today at Freeman Schwabe's manufacturing plant in Cincinnati, Ohio, USA. Herman Schwabe began his career in 1935 as an enterprising young man in the highly competitive footwear sales market. 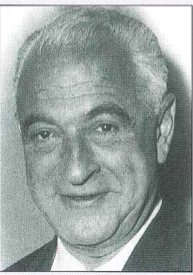 He founded Herman Schwabe Inc. in a small loft in New York City to take advantage of the need for high speed, efficient and accurate die cutting machinery. The Herman Schwabe design of the cutting press and quality products established its reputation in excellence. 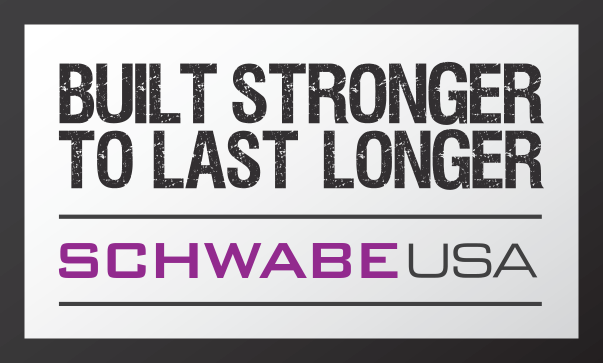 The manufacturing of the cutting presses was relocated to Hazelton, Pennsylvania, and Herman Schwabe was always proud to say SCHWABE cutting presses are Made in U.S.A. The key to the Herman Schwabe success was the engineering design of the press and choice of materials. 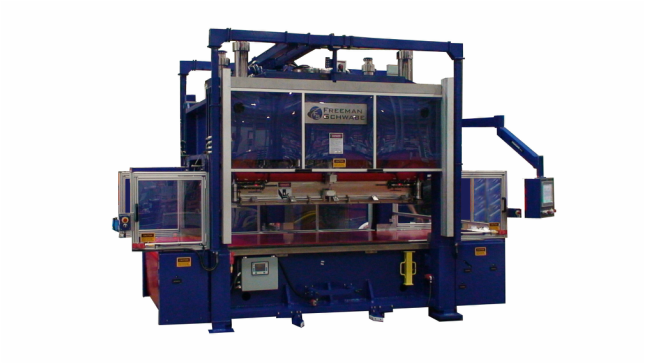 The Herman Schwabe cutting presses are world renowned for efficient cutting and a machine which is dependable. Herman Schwabe simplified the most complex die cutting task with the Schwabe cutting presses which are still technically advanced and the most versatile in the industry. 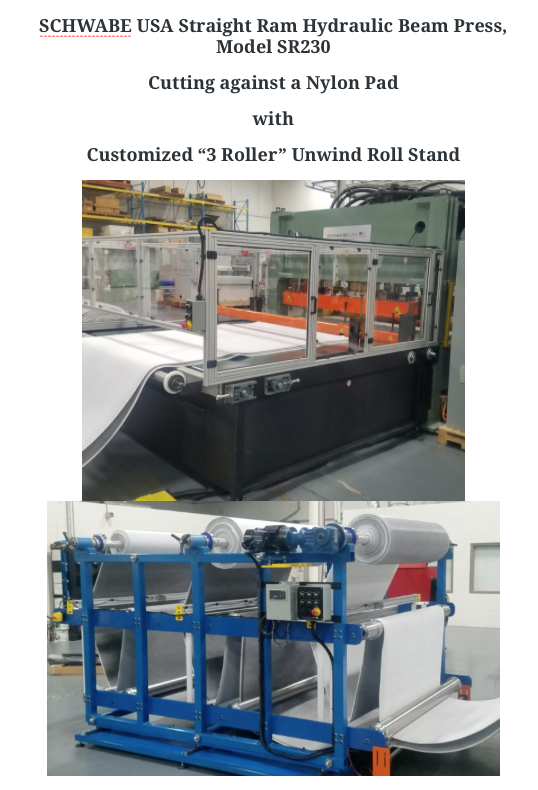 Today Freeman Schwabe supplies a full range SCHWABE cutting presses to meet every cutting need, regardless of shape or size, material or production requirements, and the Schwabe hydraulic cutting presses range from 25 Ton to the large format 2,500 Ton Schwabe Hydraulic Straight Ram Press. Made In USA, providing quality assurance and superior long term performance. 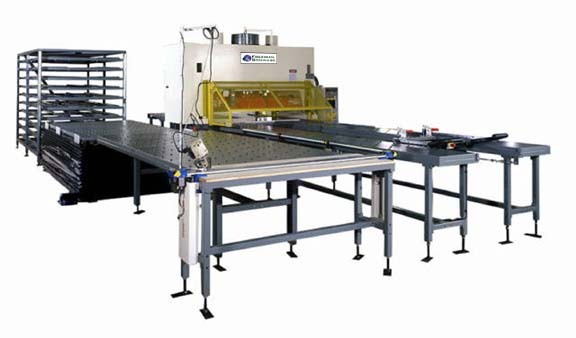 Side die loading is a unique option with this design while providing fast die changeover benefits typically less than 3 minutes. The bed height can be lower than pull down or base linkage presses since the beds only function is to provide a flat stiff structure. Standard Working Bed Height is 32”.